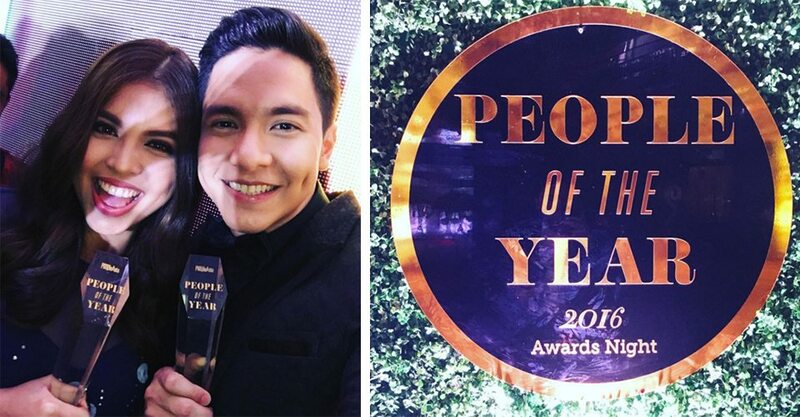 Aside from being on cover of the fast-selling People Asia magazine in 2015, Alden Richards and Maine Mendoza are also recipients of the People of the Year Awards held tonight. They have been awarded alongside other achievers in society. 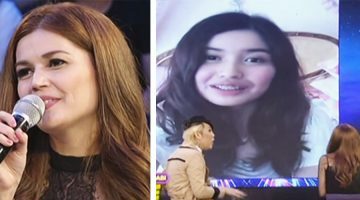 Spotted in the event as fellow awardees are celebrity doctor Vicki Belo, actor John Arcilla, and singer Zsa Zsa Padilla. Looking fabulous, Alden and Maine were together at the formal event. @maine_richard716 – Meng accepts the award.. #ALDUB2ndCondition #peoplePOY2016 #mainemendoza #aldenrichards #aldub #maiden #maichard #aldubnation Credits to the rightful owner.. Thank you for sharing this..
@maine_richard716 – Sweet ni tisoy.. #ALDUB2ndCondition #peoplePOY2016 #mainemendoza #aldenrichards #aldub #aldubnation #maiden #maichard Credits to the rightful owner.. Thank you for sharing this..
BEAUTIFUL.. ??? @lalaflores16 – Maine Mendoza! ❤❤️❤️️ People’s Choice Of the Year Awardee #peoplePOY2016 #peopleasia. #aldub #mainemendoza Thank you and it’s always a pleasure working with you? Styling by @stylizedstudio @lizzzuy & @thepatrickperez Hairstyling by @celestetuviera #MakeupLalaFlores #aldub #aldubnation #maiden #maichard Credits to the rightful owner.. Thank you for sharing this.. ?? ?